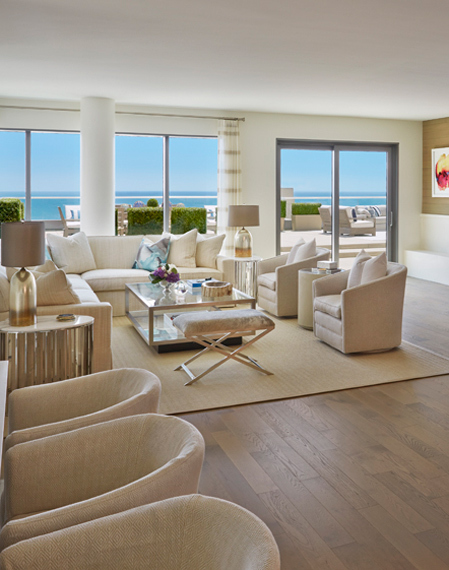 The Seychelle at Ocean Avenue South is located in the first major residential development built on famed Ocean Avenue in more than two decades. 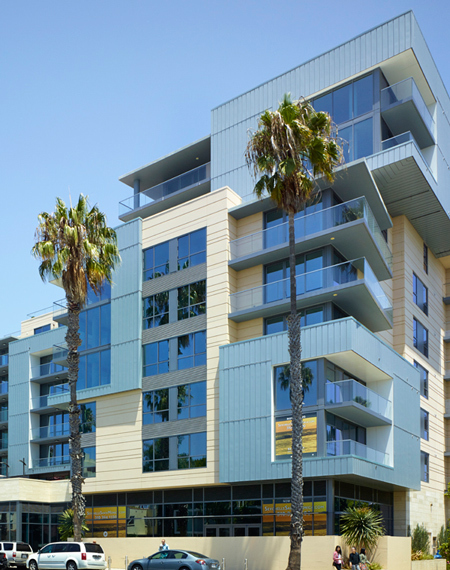 The 93-unit luxury condominium building is located in an unmatched location in walking distance to the Pacific Ocean, world-class restaurants, walkable plazas and gardens. The beautifully designed interiors include master baths with marble flooring and counters and gourmet kitchens with quartzite counters and Thermador appliances. 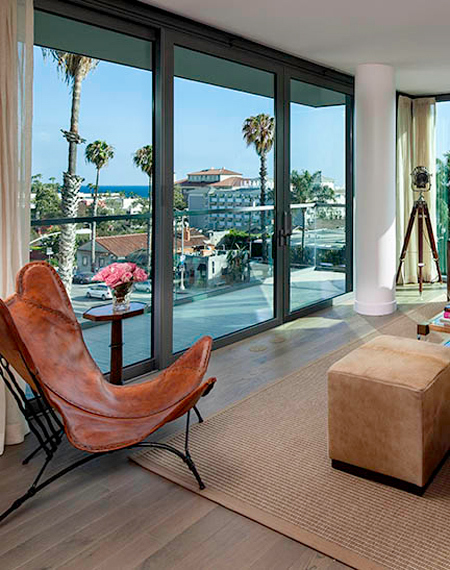 Building amenities include an attended lobby with concierge and doorman, rooftop pool and lounge, third floor landscaped terrace, fitness center, yoga studio, and pet spa. Chef Brian Malarkey's Herringbone restaurant is located on the ground floor of The Seychelle. 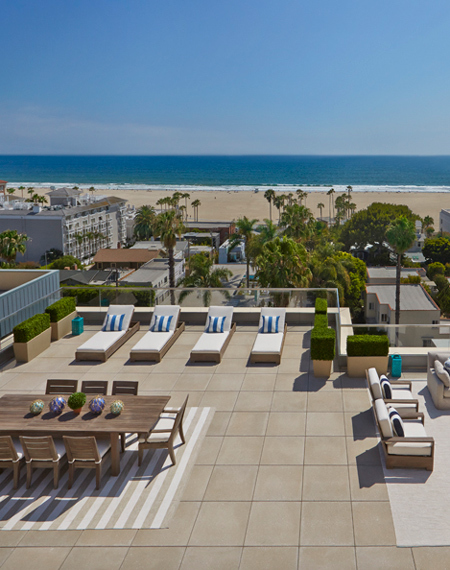 The Seychelle has set a new benchmark for the Santa Monica condominium market breaking the price per square foot record.